After a year’s hiatus due to renovation work at the Rozsa Center, PJ Olsson’s Rock Camp, an intensive two-week musical program that involves up to 40 local youngsters, will be staged Monday, Aug. 6 through Friday, Aug. 17. 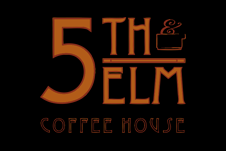 Auditions for youth, ages 11 to 19, will be held from 10 a.m. to 2 p.m., Saturday, July 7, and from 1 to 3 p.m., Sunday, July 8, at the Rozsa Center. Campers, he adds, develop from independent musicians into tight-knit bands. 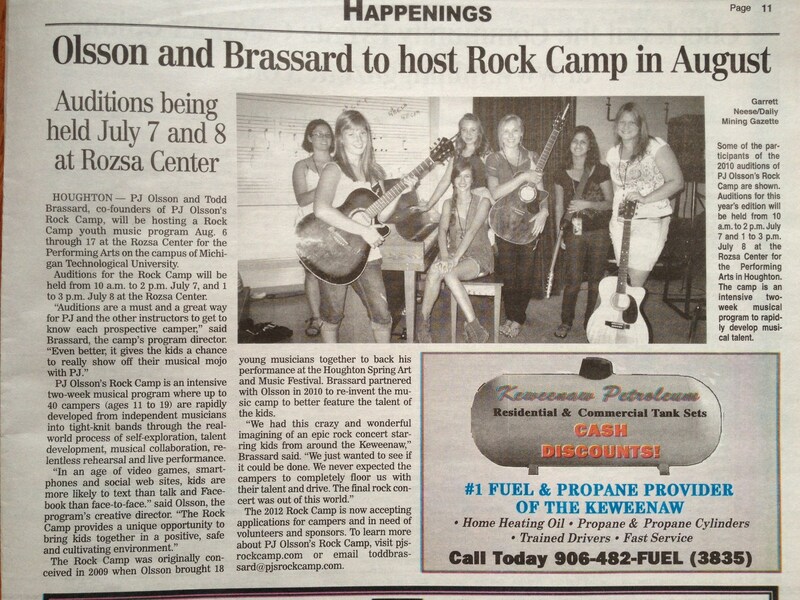 The 2012 Rock Camp is now accepting applications for campers, as well as volunteers and sponsors. 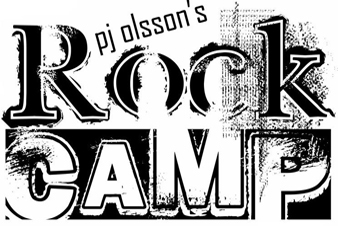 Learn more about PJ Olsson’s Rock Camp at pjsrockcamp.com , or email Brassard at toddbrassard@pjsrockcamp.com . 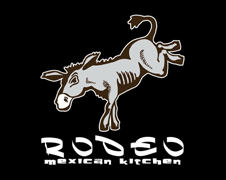 The Rozsa Center and Michigan Tech Dining Services are sponsors, as are several local businesses. 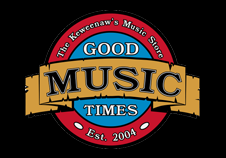 Adventures of Deryll to play Finnfest….Check it out!!!!! 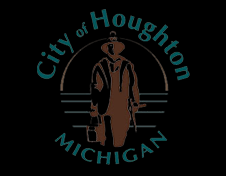 HOUGHTON – Sweet harmonies and Cookie Monster growls. Piano ballads and techno rave-ups. It all fit comfortably into Saturday’s concluding performance of PJ Olsson’s second annual Rock Camp, which drew a large and enthusiastic crowd at the Rozsa Center Saturday. The youth musicians and dancers performed 40 numbers over a three-hour span, mixing originals and covers. Many of the players popped up in different configurations throughout the night, hop-scotching genres in the process. The Adventures of Derryl and Friends went from Panic! At the Disco to Lady Gaga in the span of three songs; Caitlin Polakowski followed up her hazy “Star Trance” with the uptempo dance number “Let Yourself Shine,” complete with background dancing. He returned shortly thereafter for the Verve’s “Bittersweet Symphony,” a performance that grew in waves until the entire camp was assembled onstage. Afterward, audience members enthused about the performances. Tentative plans for next year include adding a tech camp, Olsson said. Alan Parsons has already expressed an interest in coming out, he said, as have other well-known musicians. 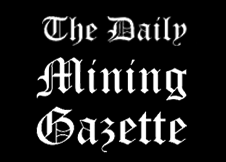 “Now that we know the relationship works so well with the Rozsa Center, we’re hoping we can really springboard off that,” he said.